China's peanuts are growing more and more widely, and its output is also increasing. One of the countries with the largest amount of peanuts in the world is China. China is also the world leader in peanut planting area and yield, including planting in the North China Plain. It has the largest area, accounting for 72% of the country's planted area, and also accounts for 79% of the country's total output. This provides a stable raw material for peanut processing in China. Peanut oil is high in oil, and peanut oil is rich in nutrients, oily and pure, and smells fragrant. It is a favorite vegetable oil variety. The main function of peanut is to process it into edible oil. The production of peanut oil in China still relies on the traditional pressing method, and the pre-pressing method - the leaching method and the water agent method, the microwave drying mechanical technology method and the water enzymatic method. 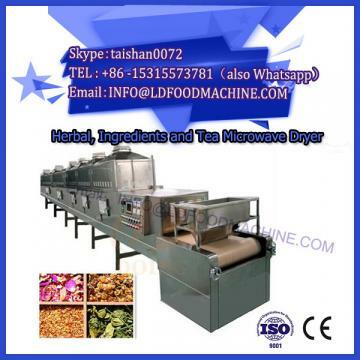 The pressing method is to use the peanut oil machine to press the oil in the peanut, but the extraction rate is not very high, the labor intensity is large, the production efficiency is not high, and the cost is very large; the leaching method uses the hexane to dissolve the oil. The effect is to extract peanut oil. This method has high oil yield, but there is a certain risk and the production cost is also high. The water agent method is applied to the oil, and the non-oil component has affinity for oil and water. 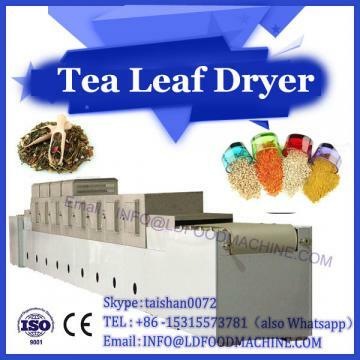 Keep away from the oil and water, the oil and protein can be separated; the microwave drying method is to use microwave technology and extraction technology to form a new extraction method; the water enzymatic method is to first use the machine to tell the oil to mash Then, cellulase, pectinase, etc. are used to decompose the cells, and finally the oil and protein are separated to increase the oil yield. Production of low-denatured peanut protein powder. The oil production process is used to develop oil to form a protein. At present, the oil pressing methods adopted in China are mainly high temperature pressing method and solvent leaching method. The main principle is to use high temperature heating, the temperature reaches 130 ° C, and then progress is processed. 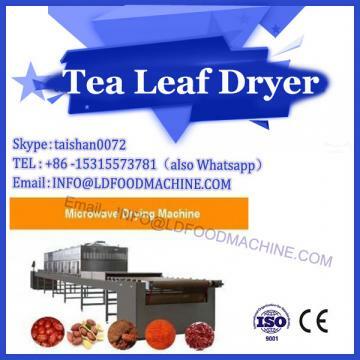 The water-soluble method mainly utilizes the force between protein and oil and water, extracts the oil by separation, and finally processes the oil and protein powder with higher purity. Tissue peanut protein production. After simply processing the separated protein, it is placed in a puffing machine for agitation, so that the protein and polysaccharide components continue to move forward. After reaching the sleeve, the properties of the protein are changed by high temperature, high pressure and strong shear force. , and the arrangement of the molecules changes to break the secondary bonds in the protein molecules, so that the peptide bond structure is dispersed to facilitate stretching. In this process, since the direction of the force is fixed, the arrangement of the molecules in the protein is also distributed according to a certain direction. After the processing of the machine, the water is evaporated and the tissue protein is finally formed. The protein is porous. After puffing.